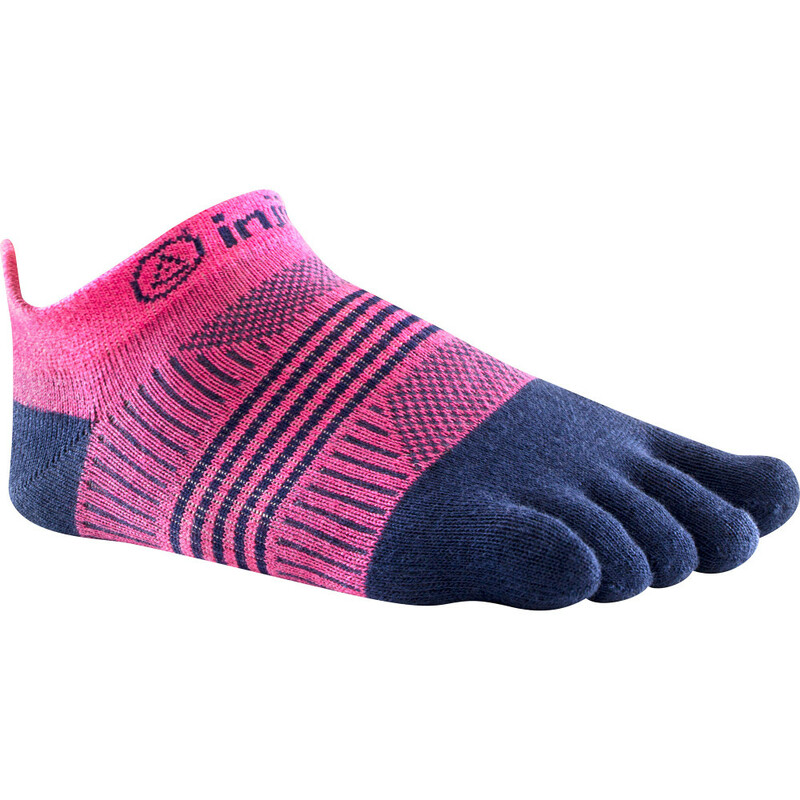 Women's specific design of this very popular toe sock in a no-show cut, narrower than the unisex Lightweigh No Show socks and with a softer feel. 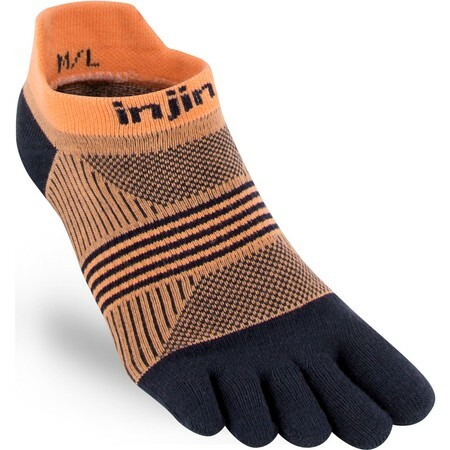 For use with Vibram FiveFingers shoes or regular shoes avoiding blisters between toes. Toe socks help to align your toes properly enabling better posture and balance. 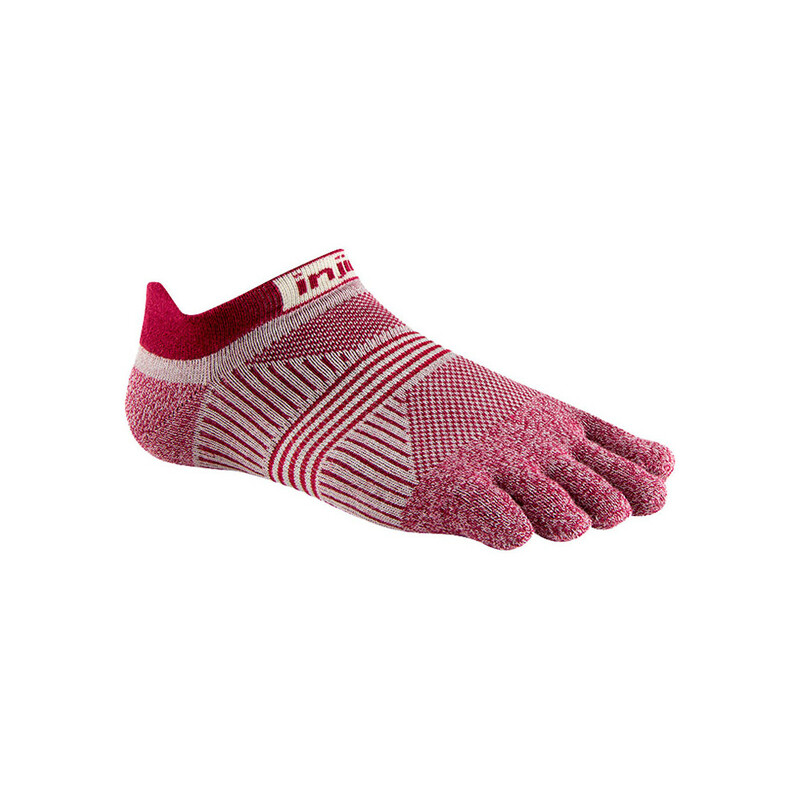 They reduce skin to skin contact between toes and help to prevent rubbing and blisters. 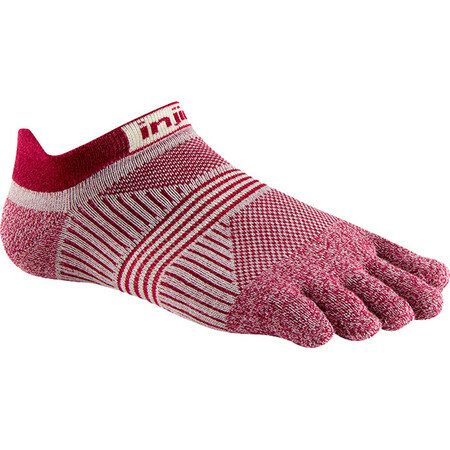 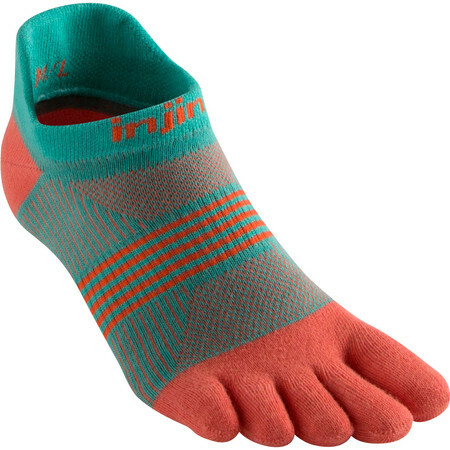 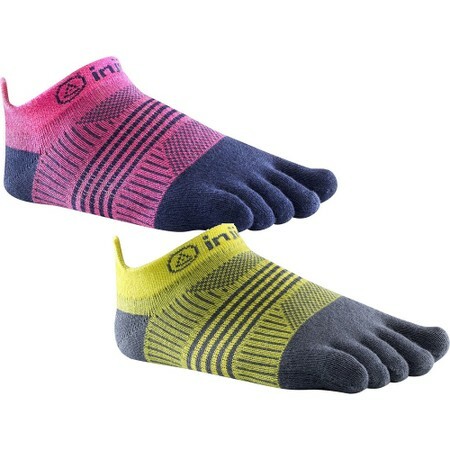 These are the thinnest of the Injinji toe socks, so if you're concerned about whether you have room in your Vibrams for them, or you just want the thinnest layer, these are the ones for you.